Charles McCusker is the Managing Partner of the Patriot Capital Group and is one of the founders of Patriot Capital I, Patriot Capital II, Patriot Capital III and Patriot Capital IV. Prior to Patriot Capital, Mr. McCusker was a General Partner of the ServiceMaster Venture Fund, a highly successful portfolio of focused private equity investments in consumer services, for-profit education, application software and business e-commerce industries. Mr. McCusker also founded and held several operating executive positions, including President and Chief Operating Officer, of a joint venture between The ServiceMaster Company (SVM) and Kleiner Perkins. 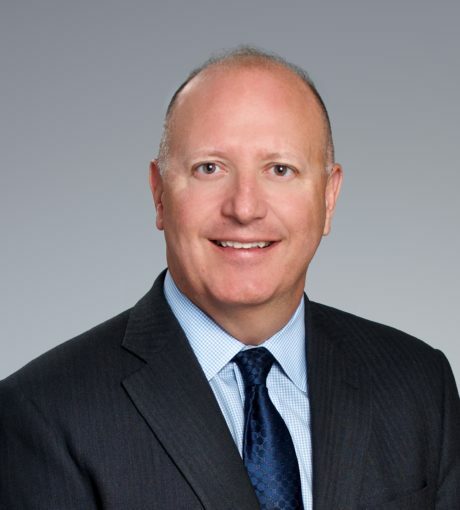 Mr. McCusker has also served as the Chair of the Small Business Investor Alliance, the leading industry association for lower and middle market private equity firms and currently serves on the Board of the University of Chicago’s Private Equity Council for the Booth School of Business. Instrument Sales and Services, Inc.